You just heard the news that your friend suffered the loss of her baby, and you feel paralyzed. You want to help ... but you don't know how. Or maybe you just found out your baby is gone. Your hCG dropped. You began bleeding. Or the ultrasound showed no heartbeat. You have people saying, "What can I do?" But your brain is mush right now, and just need an easy way to say, "Here. Here's what I need." I created this guide for you -- whether you are a grieving mom or a support person. 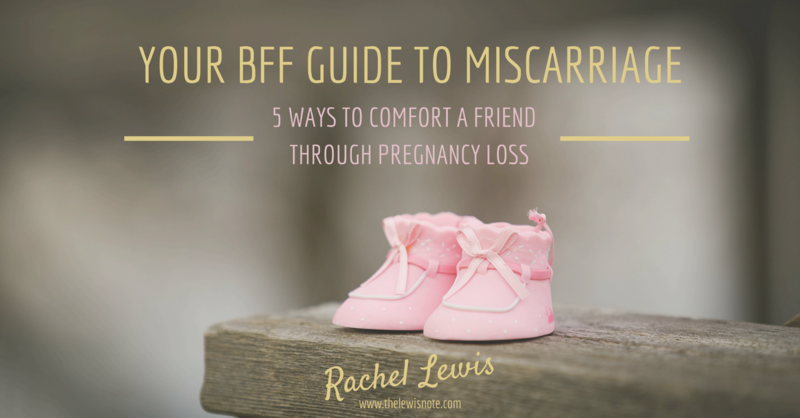 In Your BFF Guide to Miscarriage, you'll find 5 ways to gently offer comfort, 5 potential downfalls you can avoid, and a comprehensive resource list you can share with a friend, or keep for yourself. I've also included some direct links in the email you'll receive to make offering support as simple as possible. You are joining a tribe of brave and sometimes bereaved mamas. I'll be keeping you in the loop of the very best resources I have found when building a family is just a little complicated. You are welcome here. And you are not alone. To get your guide, simply send me your email and I'll pop it right over to you. I will never share your email. You may unsubscribe at any time, though I hope you'll find my resources here helpful on your journey.